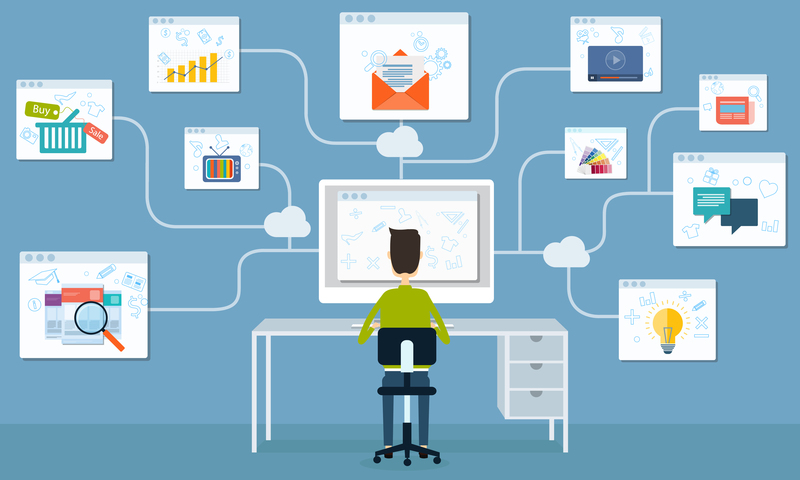 Even a recently launched eCommerce can become a really good revenue earning stream. But you need to know how to market it properly and act on those marketing ideas. Now, one of the classic ways to make sales is to provide offers and discounts. I can bet if you are reading this, you have used this trick to promote sales of eCommerce site. But are you aware about the different type of offers and discounts you can place on your site and have you analysed what works best and why? 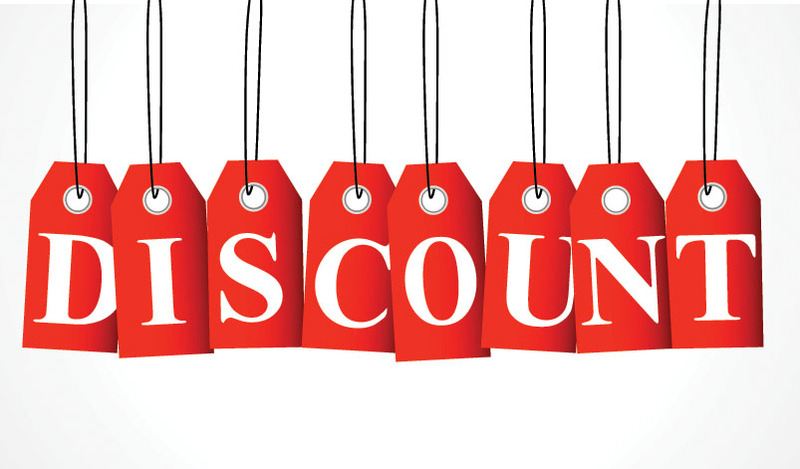 Let’s take a deeper look into the effective discount types here. Regardless of which platform you are using to power your eCommerce site, these actionable tips for promotion still applies. Mostly, it depends on how actively you are managing these activities for the complete or partial success of your eCommerce site. So without a delay, we will jump into these eCommerce promotional ideas that you can’t miss to implement.